As a Nutrition and Wellness Specialist, I work with you to address your overall “well-being”, including diet, fitness and emotional health. No one can achieve optimal weight management without addressing all three elements of health. Our weight loss systems, coupled with lasertechnology to shrink fat cells, ensures positive results. 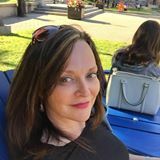 Our friendly , positive Desiree is an Esthetician bringing over 20 years of Esthetics experience including working out of Banff Springs Hotel and other Spas and Clinics. She loves sharingstories of health and wellness as well as beauty secrets learned over her many years of experience. soothing serene spa environment, and that is what you have with Jillian attending to your oral care. Whether it’s an exam, cleaning or whitening procedure, your dental procedure willbe performed in an environment that sets even the most apprehensive at ease! With many years experience in the field, as both a Dental Hygienist and instructional teacher, Jillian performs professional cleanings, whitening procedures and offers sound advice on effective dental hygiene practices for you and your family. Our whitening systems can be used only by a Dentist or Hygienist. Most insurance companies accepted. Jessica is a Laser Hair Removal and IPL Laser Facial Treatment Specialist. 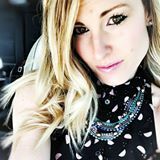 Jessica brings many years of experience with laser hair removal using the Cadillac of equipment ~ the Alma Harmony System. Cheryl is a Nurse Practitioner with 12 years experience in the injection field. 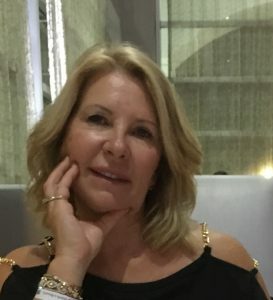 Cheryl does botox and fillers and will gladly answer any questions you may have before undergoing any type of treatment. She is dedicated to making sure you are as comfortable as possible no matter what treatment you have chosen!